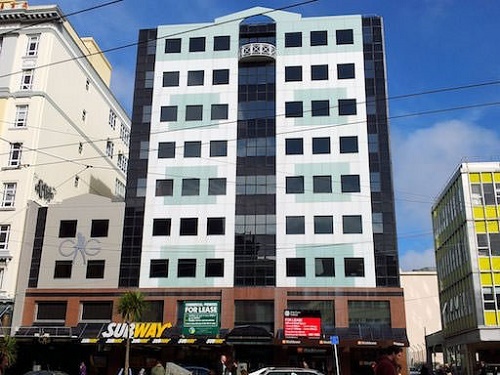 Searching for the best cheap backpackers in the Wellington city area? 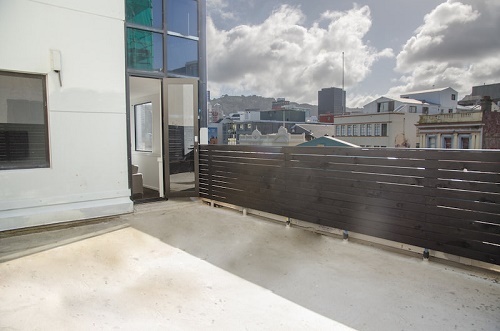 Looking for affordable backpackers in the Wellington CBD? It can be tempting to just pick by bed rate, but there’s a lot more that goes in to having an adventure on the cheap than just saving a few bucks. We’ve got the best rates in town for backpackers with comparable shared facilities and other amenities. Also, our per-bed rates are all inclusive. Whilst other cheap backpackers might just give you free bedbugs, we’ll provide you with a spotless bed plus free WiFi, use of the mini fridge, access to the shared kitchen and more. Our rooms have been carefully designed and kitted out to be clean, comfy and safe – without the frills. You’ll enjoy cosy linens, cool modern furniture and spotless surfaces, without frills like private lounge areas and room service. Perfect for backpackers on a budget. Most people looking for backpackers in Wellington city are travelling on a shoestring budget. When you’re trying to save money, it’s important to take into account things like public transport, cab fares and walking distances. The Setup Dixon is smack bang in the middle of one of Wellington’s most exciting areas, just a few minutes’ walk away from the Museum of New Zealand, the Opera House, and the cheap eats/student bars around both universities. Stay in the Wellington CBD and save. Book your Wellington central backpackers stay online with us and save. We offer the lowest rates and best deals online right here, so book today!